Please reply by October 6th. Contact the LAB office at (978) 454-5704 to RSVP, purchase tickets, and any other questions. 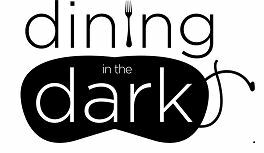 * IF YOU ARE INTERESTED IN SPONSORING THE EVENT, PLEASE CONTACT MONICA MULLEN @ (978) 454-5704. Josephine (Jo) Porter specializes in working with first time home buyers. In fact, she loves going out of her way to help them find the home of their dreams. She has been praised as being "very understanding and patient ", "hardworking", and offering "exceptional service". Jo was a Billerica resident for most of her life and currently resides in the South Lowell area since 1992. She is a Full-Time Realtor and gives 100% to the Real Estate Profession and truly dedicated to her clients. With nearly 20 years in the profession, wouldn't you want your first home buying experience to be with someone like Jo? 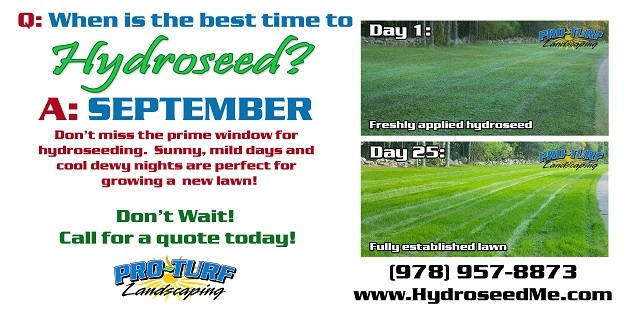 September is Hydroseed Month with Pro-Turf Landscaping! Don't Miss your Chance to Drive a Robot at Dracut Old Home Days! Talk to FIRST Robotics Competition Team 5962 members ! If given the opportunity to pick any career in the world, I would choose to be a Realtor. What I absolutely love about real estate is helping others fulfill their goals and dreams. Just as a buyer sees the house they want to buy as so much more than a structure, I view each client as so much more than a person. I set a goal to provide each client I have the privilege to represent with a 5 star experience, because I do not want to be their agent for just this one transaction; I want to be their Realtor for life. Please call me when the time is right. I would love to meet with you and discuss your goals as well as my plan to get you to the closing table. Pop-A-Lock Locksmith of Peabody MA is expanding and hiring!! Pop-A-Lock Locksmith of Peabody MA is expanding and hiring!! Currently looking for a candidate with previous locksmith experience and/or automotive technician experience or security officer experience. Looking for a candidate who is a problem-solver, friendly, motivated and focused on customer service. A truck, phone, uniform, and other necessary equipment will be provided for business use. Specialized training will be provided. To apply respond with letter/resume to [email protected] , include your contact information and a brief description of your interest in this role. All final applicants will undergo a background check, review of driving history and drug testing. United States military veterans are encouraged to apply.